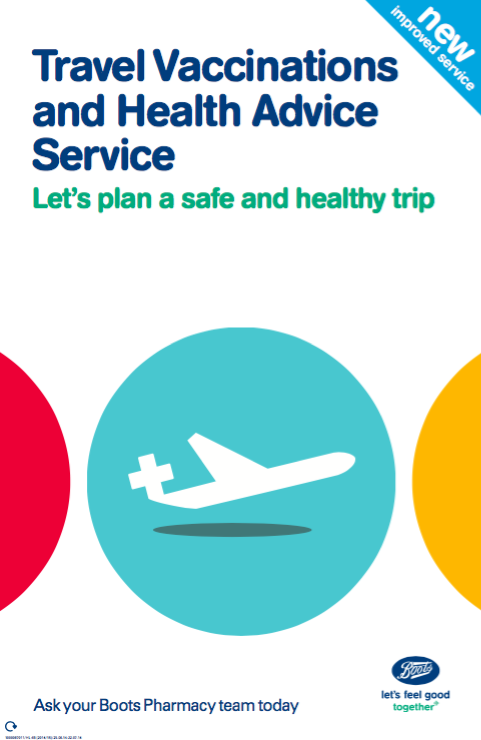 Home » Offers » Travel Vaccinations in store! With the holiday season fast approaching, it’s time to start thinking about whether you’ll need any vaccinations. 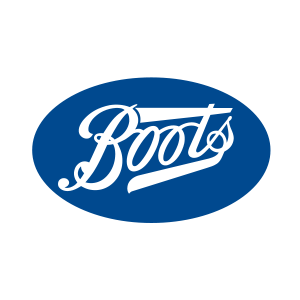 To book an appointment follow the link below or download the Boots App.